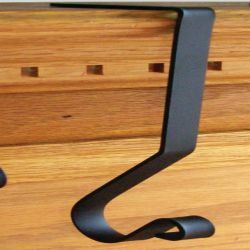 Single Pigtail Hook is crafted of hand-forged wrought iron. Measures 4-3/8 inches high with a 1-7/8 inch projection. Sold individually. 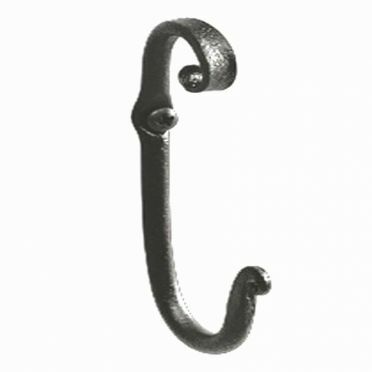 Iron coat hooks featuring a vintage country charm.. Enhanced with an exclusive protective finish. 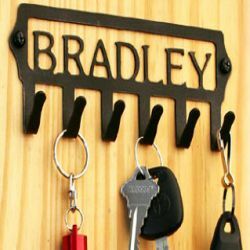 Organize entryways, bathrooms and closets. 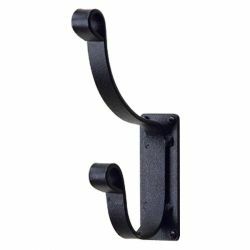 Forged with simple elegance from quality wrought iron. This Single Pigtail Hook is crafted of heavy-duty wrought iron. 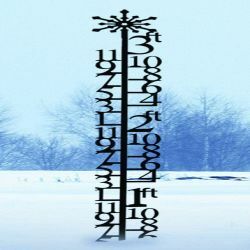 Hand-forging makes this one of our most popular items. Protected by our exclusive finish. Measures 4-3/8 inches High with a 1-7/8 inch projection. Mounting hardware included.